It’s Friday! That means two things: The Winter Olympics are starting today! (official opening ceremony) and, it’s the long weekend!! 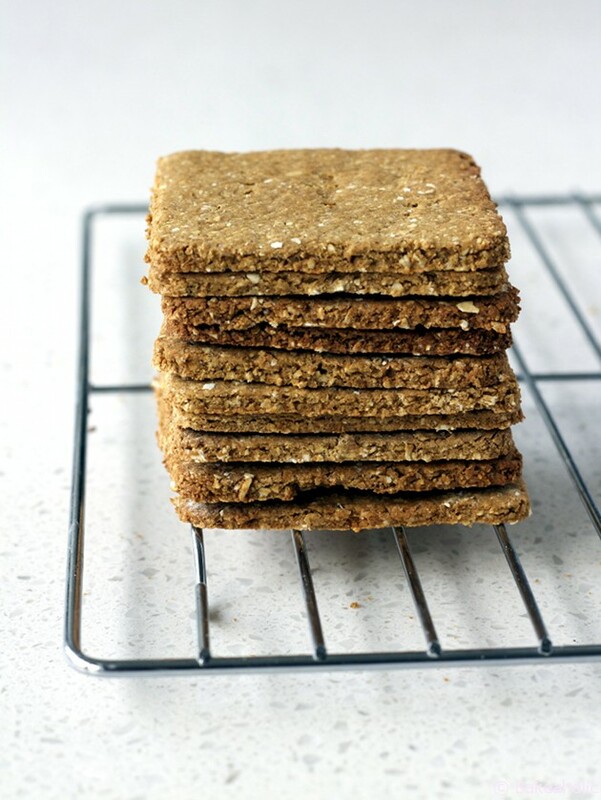 To continue my ‘foods that go together naturally’ for Valentine’s Day theme I made some crisp, lightly spiced Vegan Wheat Free Graham Crackers to go with my Peanut Butter Marshmallows. 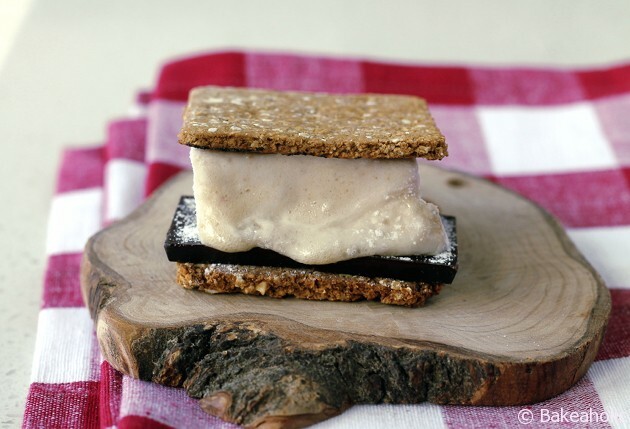 Because, Marshmallows and Graham Crackers go together naturally – they’re just better together. 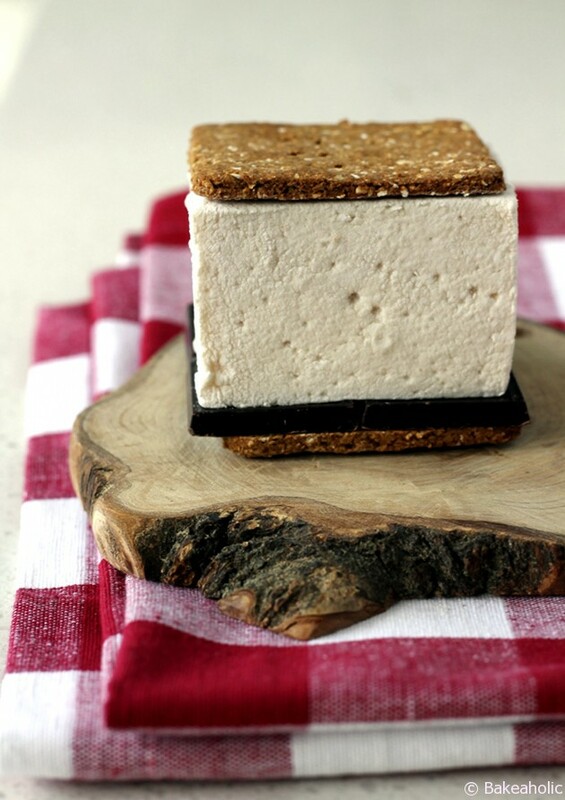 I made this same recipe last year for Valentine’s Day (Marshmallows + Graham Crackers) only this time I used Oh She Glow’s Vegan and Wheat Free Graham Cracker recipe. The crackers are so good. So good in fact I had a few for dessert last night on their own, and a couple with breakfast today. They’re a perfect snack food, or you can incorporate them into an after dinner dessert. They would be great to share with a Valentine – wrap them up with a big fluffy marshmallow, a few squares of chocolate and two crackers for S’more Love. In a small bowl, whisk together all the wet ingredients. Add the rolled oats to a food processor and process until fine flour forms. Add the rest of the Dry ingredients to the food processor and process for 30 seconds. Add the wet mixture to the food processor and pulse until dough begins to form. Form the dough into 2-3 balls and place one at a time on a lightly floured non-stick mat. Lightly flour a rolling pin (if necessary) and begin rolling out the dough until you have a rectangle that is about 1/8 inch thick. The dough will crack a bit, but continue working with it until it forms together. Poke each cracker with the tines of a fork. 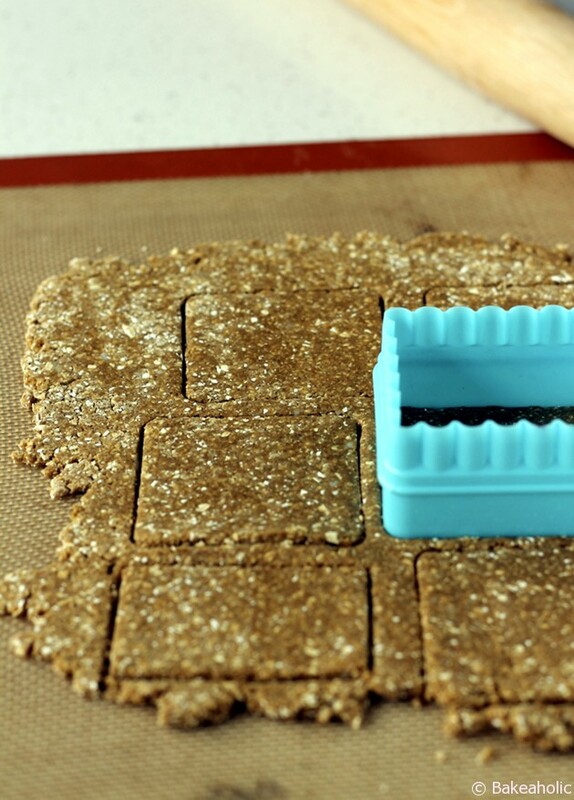 Bake for 8 minutes and then remove from oven and carefully flip each cracker over. Return to the oven for 6 minutes longer, until golden. Allow to cool for a minute before transferring to cooling rack.